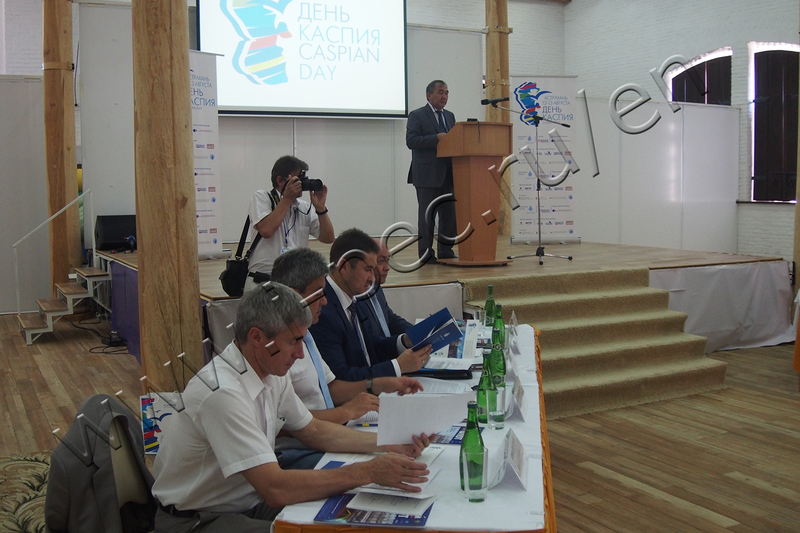 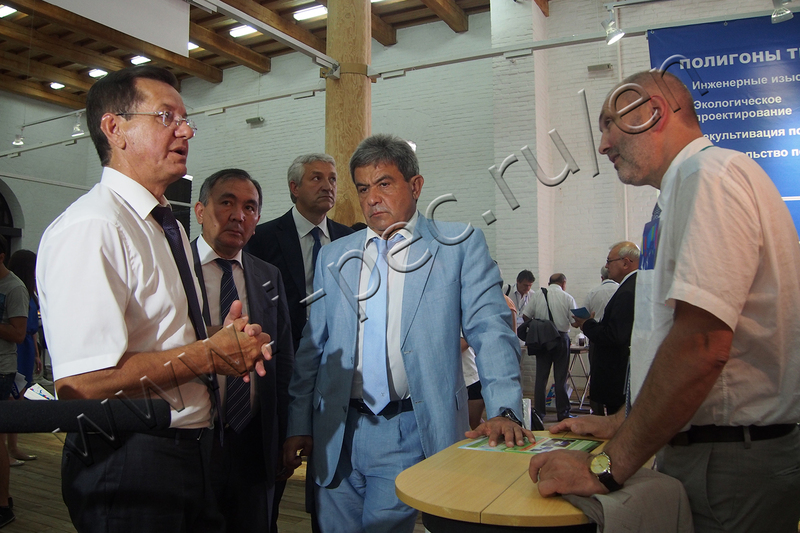 Caspian Day was celebrated on August 12-13, 2015 in Astrakhan, Russia. 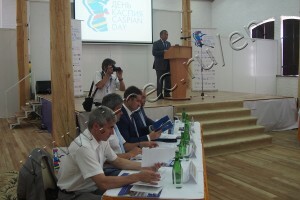 The representatives of governments, businesses, public and scientific organizations of the Caspian states became the participants of the international forum for a discussion of the environmental problems of the Caspian Sea. 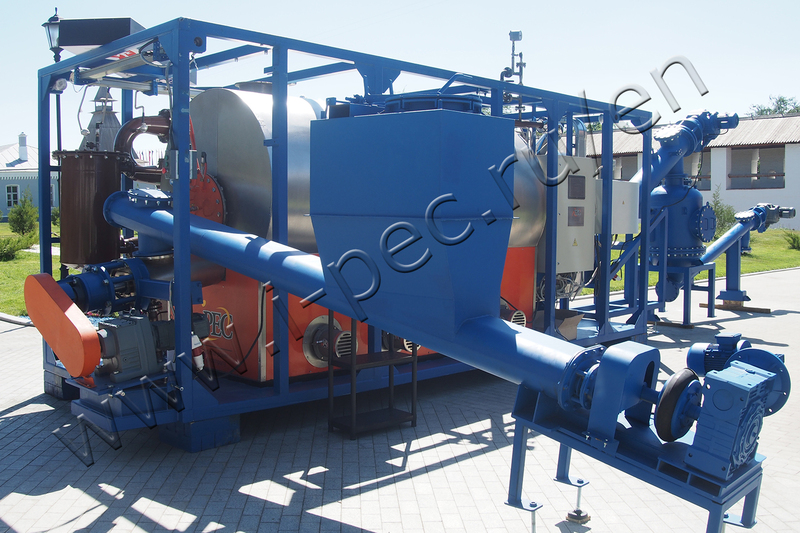 At the exhibition, IPEC presented its own solutions to preserve the environment of the Caspian region: Thermal Decomposition Plant TDP-2-200, designed for elimination of sludge pits, waste oil utilization in refineries and production sites in the framework of the transition to pitless drilling. 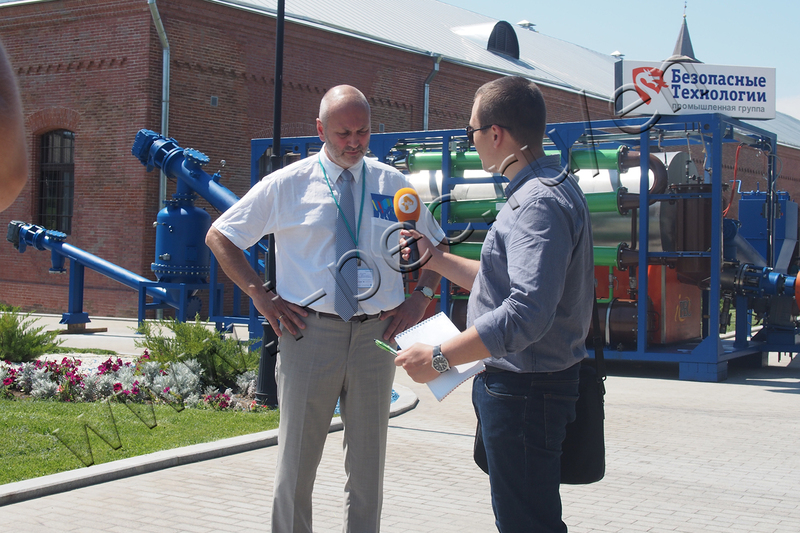 The letter of appreciation for significant contribution to the solution of environmental problems of the Caspian Sea marked this innovation.